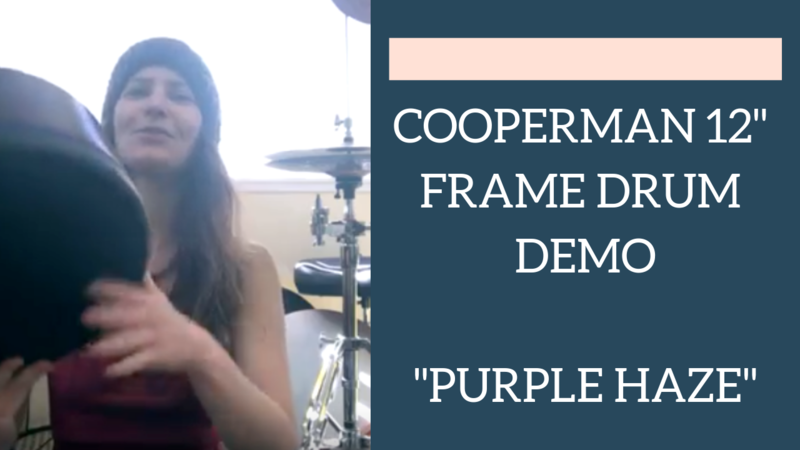 Comments Off on “PURPLE HAZE” Demo – New 12″ Frame Drum by Cooperman! 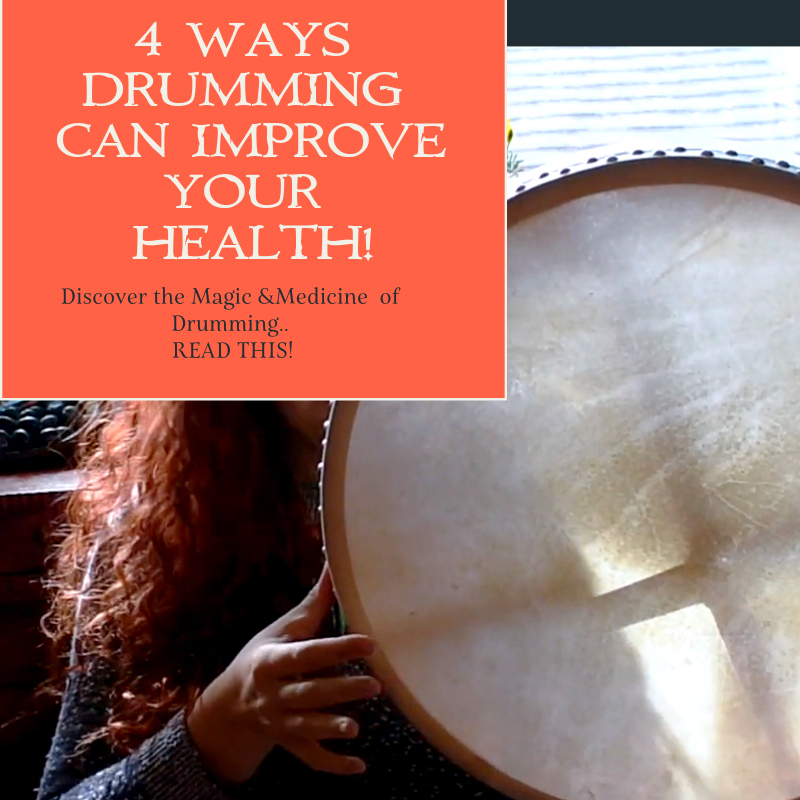 Comments Off on 4 WAYS DRUMMING CAN IMPROVE YOUR HEALTH! 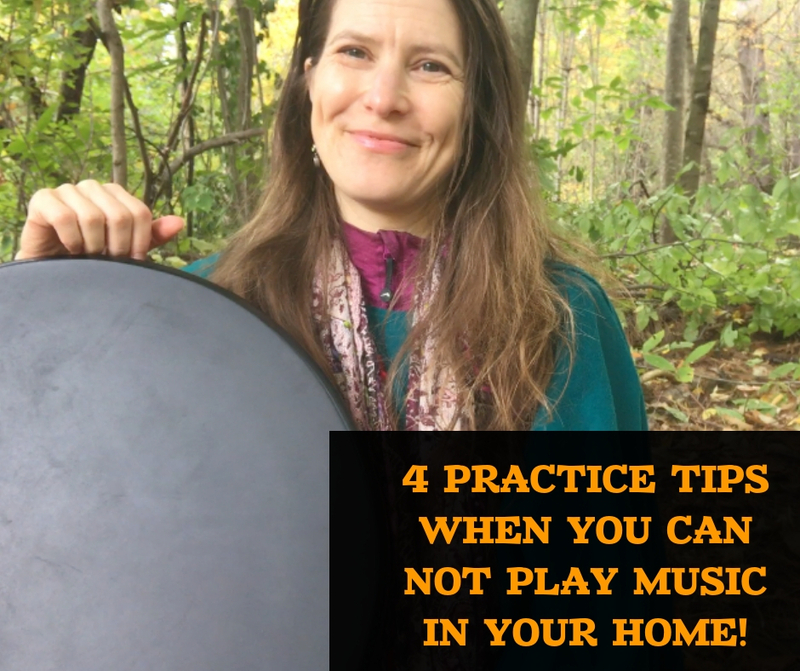 Comments Off on 4 WAYS TO PRACTICE WHEN YOU CAN NOT PLAY IN YOUR HOME!! 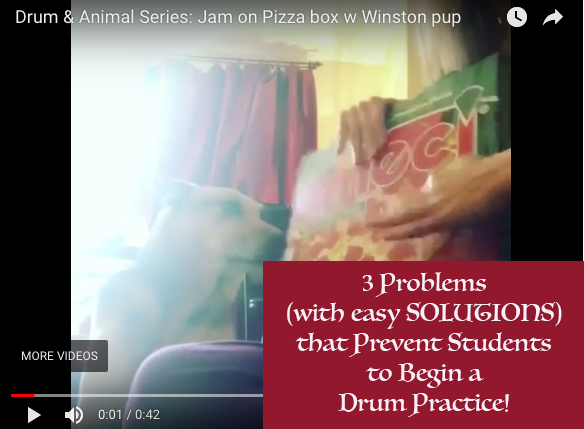 Comments Off on 3 COMMON PROBLEMS (with easy solutions) THAT PREVENT STUDENTS TO BEGIN A DRUM PRACTICE!! 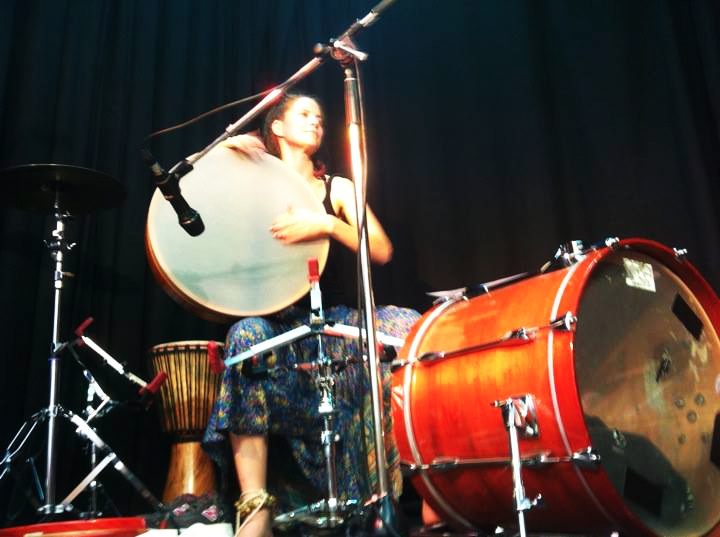 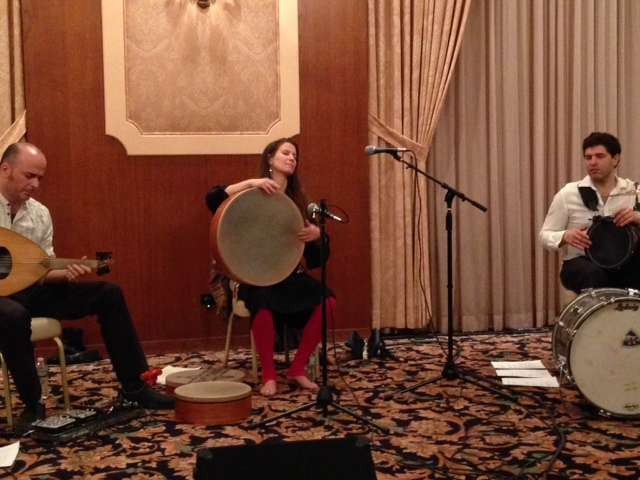 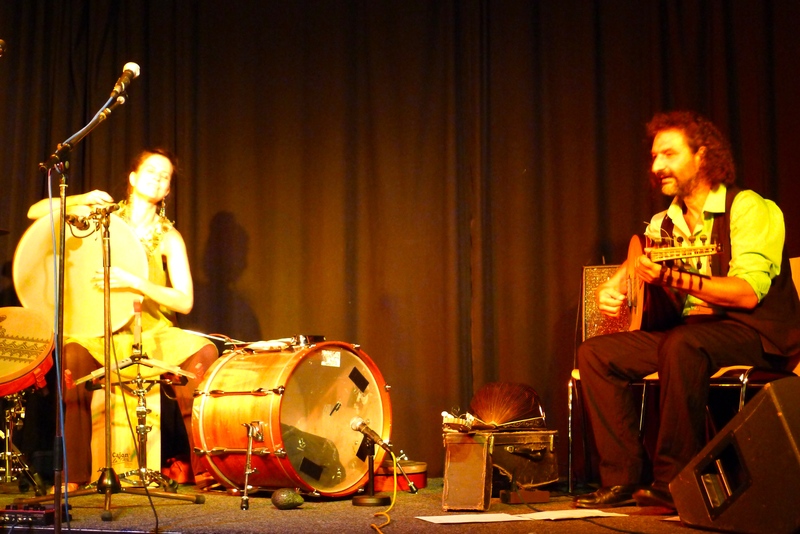 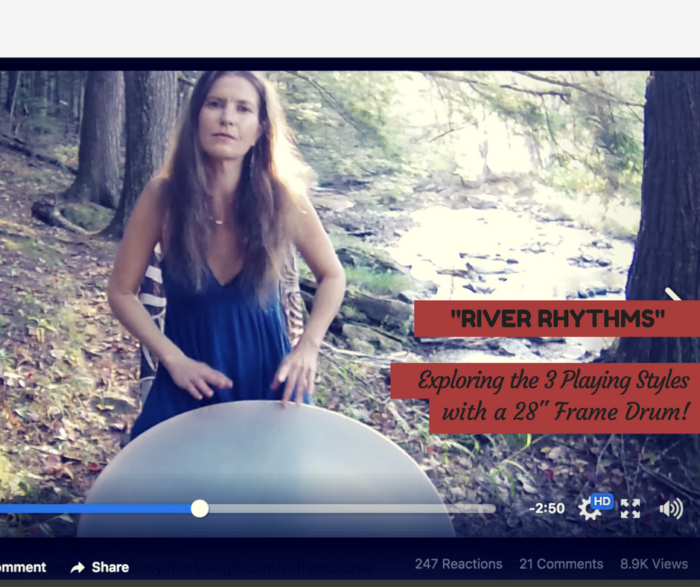 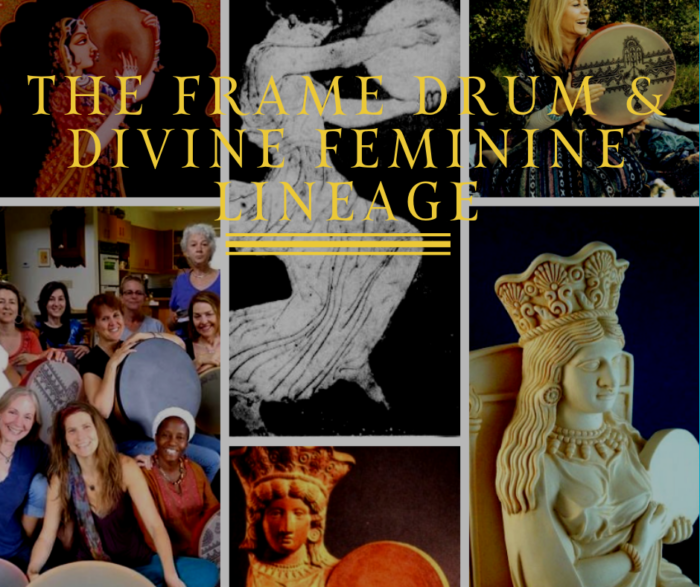 Comments Off on RIVER RHYTHMS: Exploring the 3 Playing Styles with a 28″ Frame Drum!